Nice house with huge yard located near bus and Pizza Hut stop. No security deposit required! 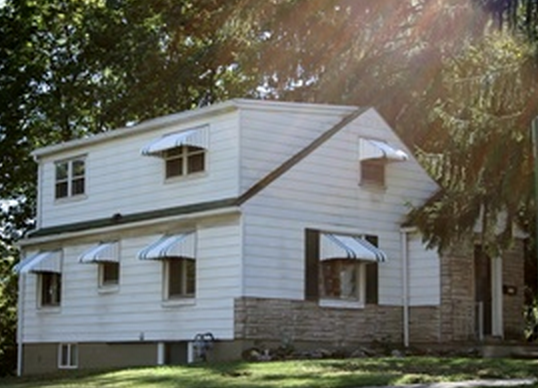 Located in State College, PA, This great student rental features 5 bedrooms and 2 bathrooms.